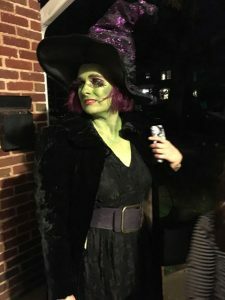 My witch costume this year! Well the month of Halloween, my favorite time of the year, is sadly over! Let’s spread the love just a little longer! Want a chance to win a little sercie? Post to Raspberry Moon Facebook or Raspberry Moon Instagram with your favorite Halloween picture and be entered to win! Use the hashtags #RaspberryMoonRocks and #HalloweenContest and the winner will be drawn on Monday, November 5th. Send Me Your Favorite Local Must-Do Attractions! It has gotten so chilly the last few days! BRRRRR……but I love this time of the year. I love the cold nights and the warmer days. With those colder days, brings us one step closer to the holidays. So crazy how fast time flies by. I know people (myself included) say that all the time but it really does. Sometimes it is a little scary where the time goes. I will be 45 in January, that is kind of crazy to believe and if my Palm Reader I saw in India was correct, a little over half my life has already been experienced! I have a lot I want to do to the new house but I am for sure ready to travel and want to make time for experiencing things locally or within a day’s drive. I would love to get feedback from all of you and maybe compile it into a blog post so we can share experiences. So send me your favorite local things to experience, doesn’t matter what it is – places to take some type of lessons; historical places; cool art digs; festivals; unique food experiences. Whatever you think is important to do close by. One of the things I have really enjoyed is my hiking trips. Even though I only get to go once a month, the scenery and just calmness that comes with being in nature and around amazing people totally sets me right again. In September we did a hike at Sassafras Mountain which is the highest point in South Carolina. You can take a tiny walk from the parking lot to see the lookout and you could do a hike if you wanted to as well. 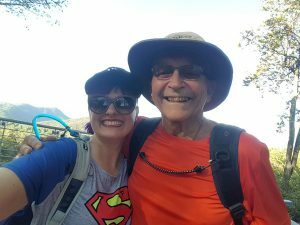 Below is a link for more info on the trail. Want to come early? Just make an appointment with me and I will come in for you. Avoid the the crowds, packed parking lots, long lines and come shop in a more relaxed atmosphere with plenty of parking, some little yummies and me! This year it’s all about the bath and body care! Geeky Bath Babe – I have so many amazing Bath Fizzies for the holidays. These make amazing stocking stuffers, hostess gifts, teacher gifts or just when you want to give just a little something to say thank you. Small Business Woman owned. Seeds of Happiness – the last order of these – get them before they are gone for good! 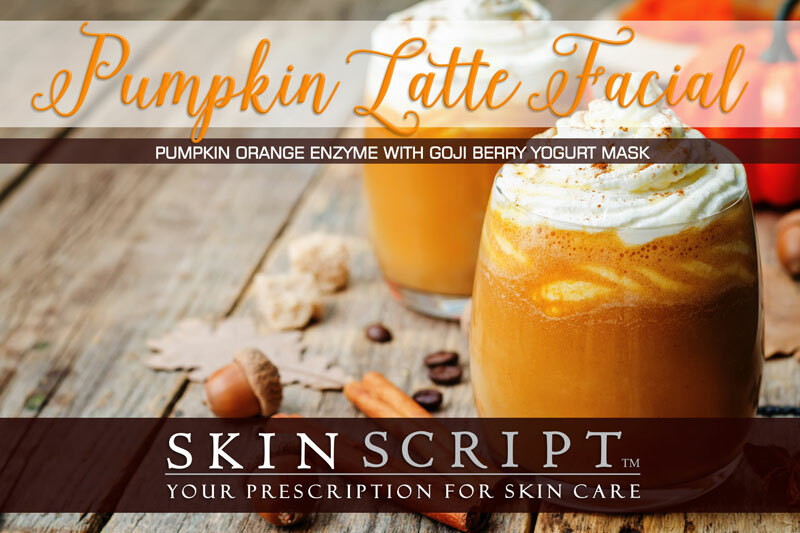 Skin Script Skincare – Great products can be picked easily for anyone. New kit just for teens! L.R. 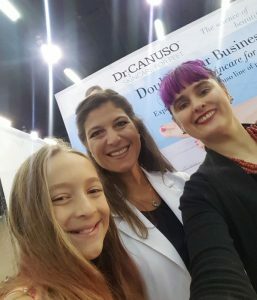 and I met Dr. Canuso at the tradeshow in October. She is super nice and L.R. thought we should bring Dr. Canuso’s line of foot care into the shop. I was pretty shocked by this as she had said “oooohh gross” when we had walked by the booth earlier that day. But her tune changed after we took the class, “The Science of Beautiful Feet” taught by Dr. Canuso. Check my blog post all about what we learned from Dr. Canuso. This patent-pending 2-step toenail fungus treatment is guaranteed to clear your nails or your money back. Organic beeswax microbeads remove impurities and odors while scrubbing away dry skin, leaving your feet feeling clean and silky smooth. Treat Dry, Cracked Heels. This patent-pending serum treats the cause of dry skin and cracked heels. See and feel results in as little as 2 days! Enjoy the wonderful smell of pumpkin and orange when you experience November’s Facial of the Month. Packed with Vitamins A and C, the 15% Pumpkin-Orange enzyme will dissolve dead skin cells, reduce oil and nourish the skin. This enzyme can be used full strength for those wanting a little more “action” and could result in peeling, or I can blend with our super hydrating Gojiberry Mask for those wanting a little less intensity. Just a reminder the holidays aren’t very far away! Please book your appointments accordingly. It gets very busy and appointments are at a premium, if you want in book your treatments for the next few months now. Nov 23 to 27 – Cleaning and getting ready for the holidays!